This interview is an oral history conducted by Linfield College Archives staff Stephanie Hofmann with Jarod Sleet of ROCO Winery. The interview took place at ROCO Winery in Newberg, Oregon on July 16, 2018. Jarod Sleet is the assistant winemaker at ROCO Winery. In this interview, Sleet talks about how food led him to a career in wine, his first harvest, and his passion for sparkling wine. 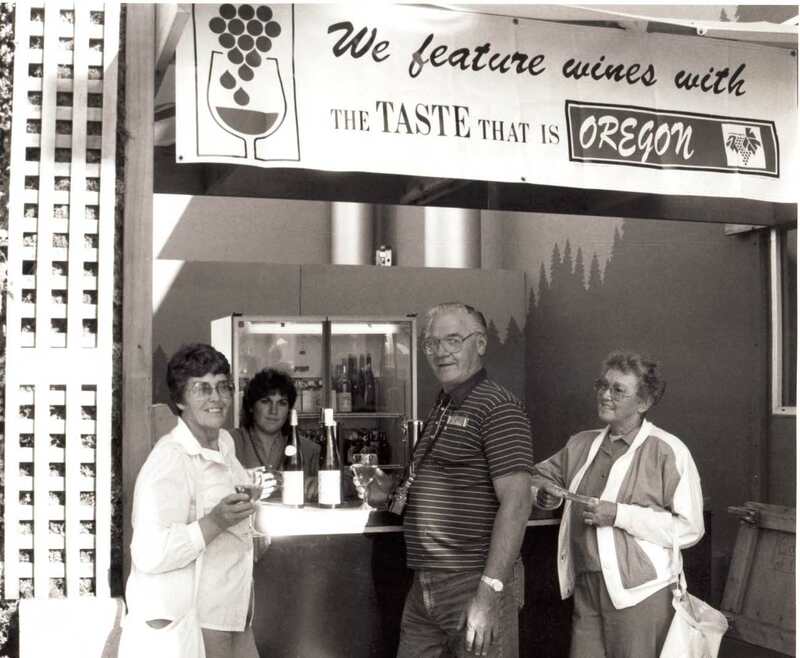 He also discusses his involvement in the documentary Red, White & Black: An Oregon Wine Story. Sleet, Jarod, "Jarod Sleet Interview" (2018). Browse All Willamette Valley Oral History Interviews. Video File. Submission 63.